The Seale & Sands Royal British Legion has been a village social hub for over 70 years and offers a large entertainment space. 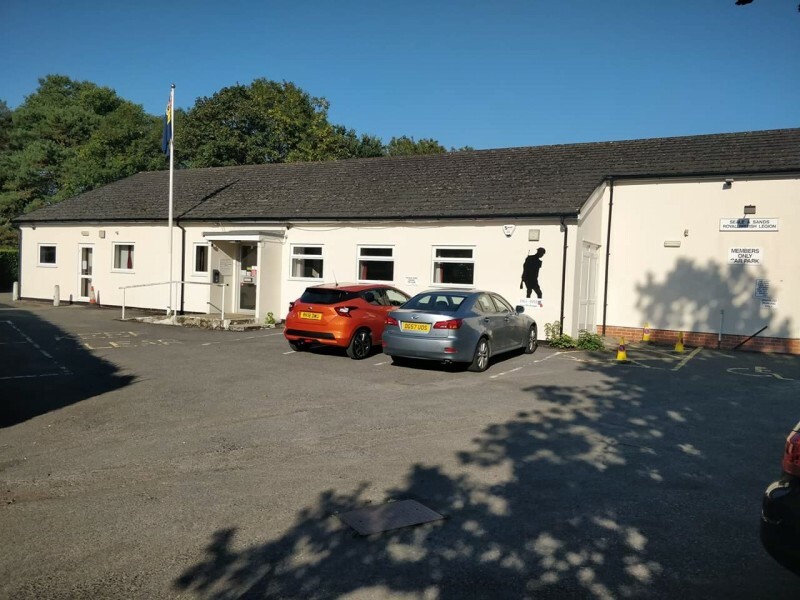 With room to seat up to 100 people, a stage, private car park and well-stocked bar; the Seale & Sands Royal British Legion is perfect for a whole host of events. Availability: Weekday evenings, weekends all day and public holidays. 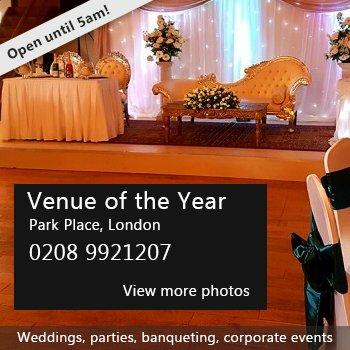 Hire Costs: For hall hire, we ask for a £50 donation to the Club. There have been 0 reviews of Seale & Sands Royal British Legion. 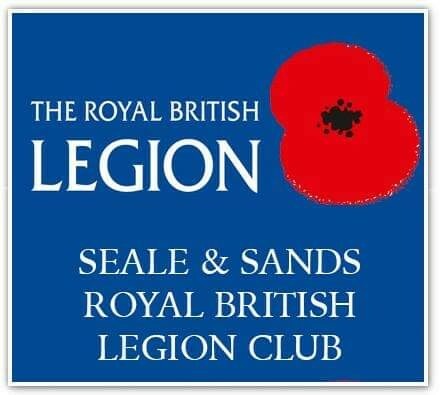 If you would like to send Seale & Sands Royal British Legion a booking enquiry, please fill in the form below and click 'send'. Perhaps some of the following halls within 5 miles of Seale & Sands Royal British Legion would also be of interest?